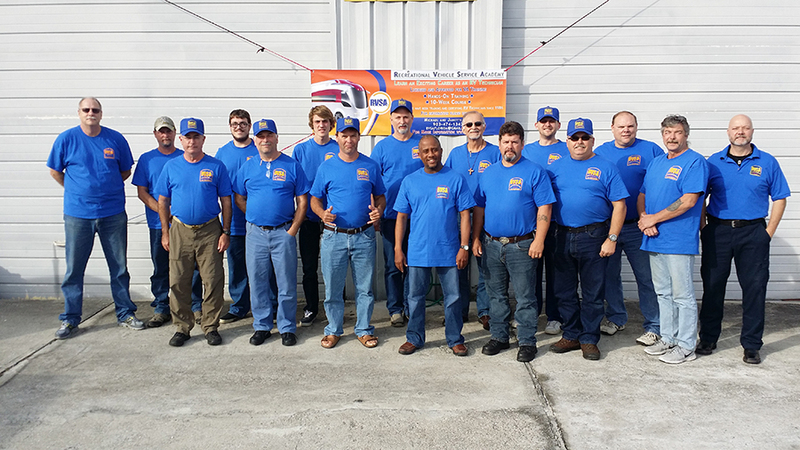 Recreational Vehicle Service Academy in sunny Palmetto, Florida, has been preparing and certifying RV service technicians for practice since 1986. 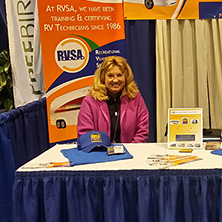 With a Standard or Master RV Technician Certification from RVSA, you’ll be prepared to enter into the field of RV service with confidence. 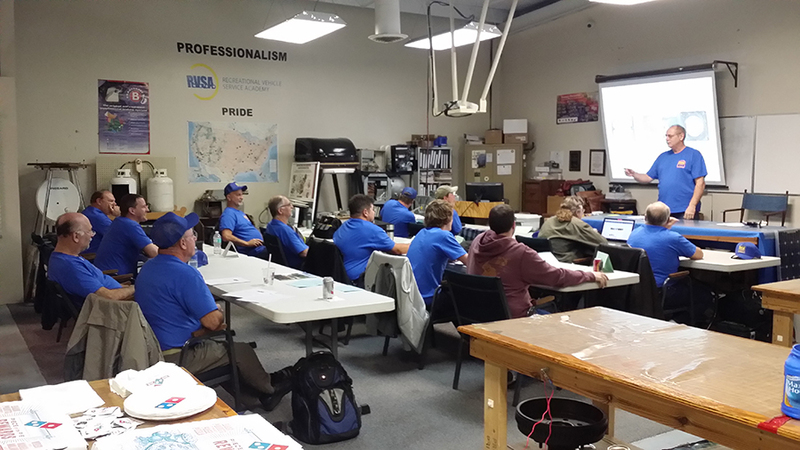 While remote or online education may work for some vocations, it can't work for a recreational vehicle training school. 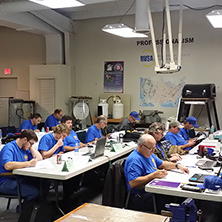 Hands-on training is the most effective method. 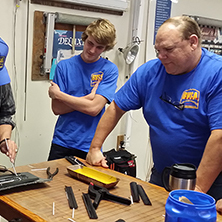 Recreational Vehicle Service Academy trains technicians for two unique fields: 1. motorhome and travel trailer repair and 2. marine technician. 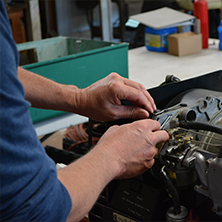 Recreational Vehicle Service Academy (RVSA) is the only RV technician training school in the USA that provides hands-on training, preparing you for a Master Certificate in RV Repair. 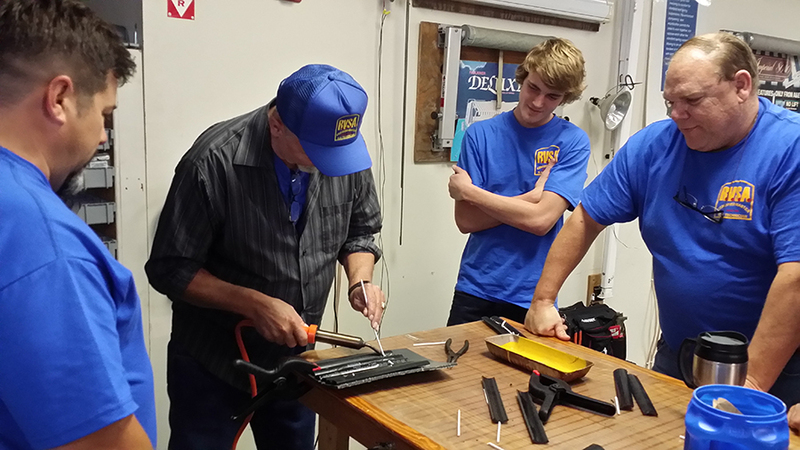 This field provides great jobs for those of us more inclined to work with our hands. It also provides great jobs for veterans. If a student has paid the processing and application fees of $150, toured our facility, and then decides to attend another facility after touring that other facility, that student will receive a full refund of $150.